Become a part of our tektribe, a creative collective for modern technology enthusiasts. We are a small team of young entrepreneurs working with you to craft electronic solutions for the modern tech lifestyle. You Influence. We Design. While in his final year at UC Davis (2013-14), Matt Gallisa began a Roomba refurbishing business. In 2015, Matt expanded into designing video game and electronic accessories. This new enterprise became known simply as "tekbotic." He found that the online electronics market had low-quality products and faceless, impersonal companies, so he set out to change this. Now tekbotic has grown to a small team of close friends, dedicated to making your purchase not simply a transaction, but a human experience. We are more than just a company; we are a Collective of passionate, modern tech creators and users (aka the tektribe). 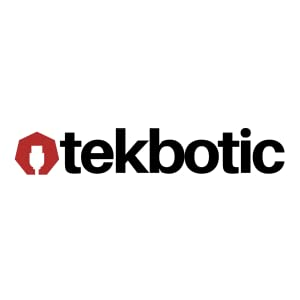 tekbotic is here for you, not the other way around. Vision Statement: Fellow humans (aka friends) actively restoring faith in ordering quality online electronics through a collective of like-minded tech users. Mission Statement: To deliver quality, lasting electronics for the modern tech life, while making a positive impact on the environment by helping to reduce e-waste. 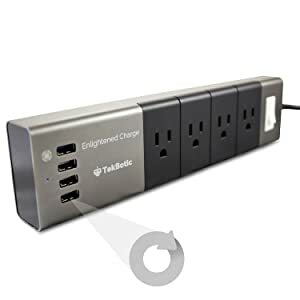 The tekbotic Aluminum Power Strip provides an attractive power & charging option for your home or office. 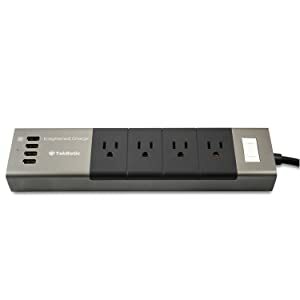 A sleek, modern power strip with lightning-fast, built-in USB charging functionality all wrapped up nice and tight in an Aluminum Alloy Shell. 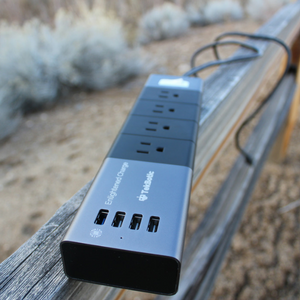 Maximize your desk space by condensing all your charging needs into one device. Crafted using a modern, sleek design. 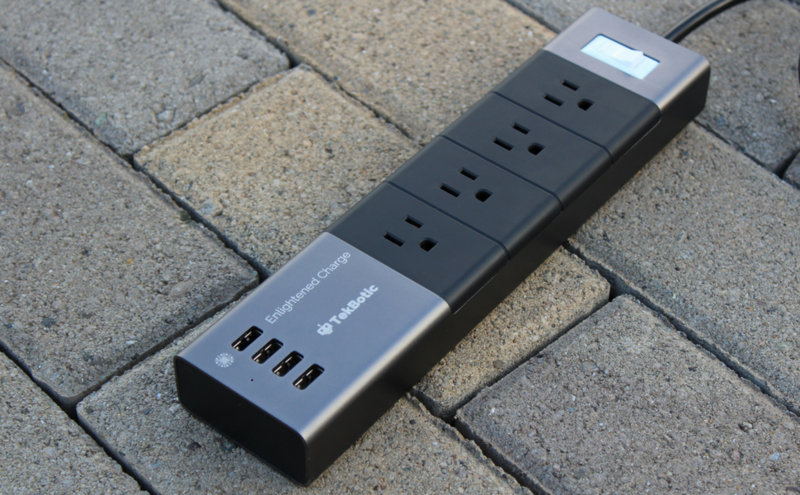 Constructed out of high-quality Aluminum Alloy and ABS Plastic. 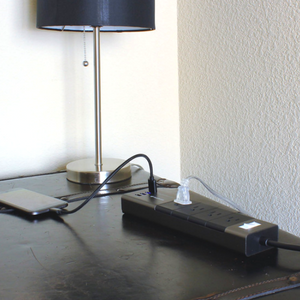 Make ugly power strips a thing of the past. Have you ever tried to plug your USB cable in only to flip it around 5 or 6 times before finding the mark? Despair. No. More. Our ports are bilaterally symmetrical. Just plug it in.